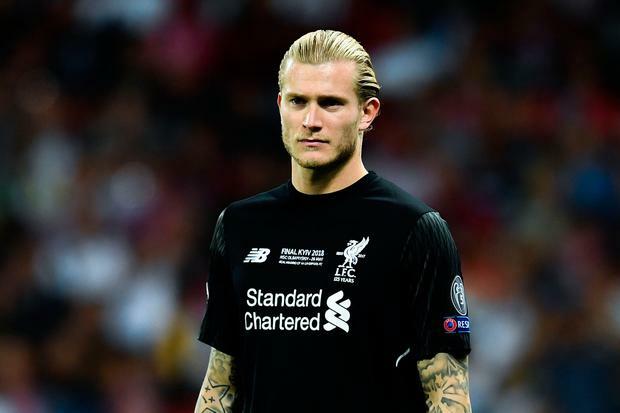 Liverpool goalkeeper Loris Karius suffered a concussion during the Champions League final before the two mistakes that led to Real Madrid goals, an American hospital has confirmed. Footage emerged after the 3-1 defeat - a game that was decided by two blunders by Karius - of the German shot-stopper shipping a hefty challenge from Sergio Ramos, after which Karius went to ground clutching his head. Liverpool were concerned that Karius may have suffered an injury in the collision and the goalkeeper underwent tests at Massachusetts General Hospital and Spaulding Rehabilitation Hospital. The goalkeeper was already in America on holidays when the decision was taken by the club's medical staff that Karius should get a scan. In a statement this evening, Dr Ross Zafonte confirmed that Karius did get concussed in the collision, and that it 'could be possible that such deficits would affect performance'. "After carefully reviewing game film and integrating a detailed history – including his reported present and immediate post-contact subjective symptoms – physical examination and objective metrics, we have concluded that Mr. Karius sustained a concussion during the match May 26, 2018," the statement says.